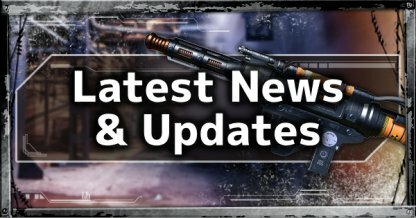 Check out All Weapon List & choose your loadout! 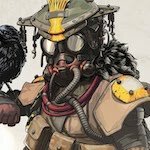 Welcome to the Apex Legends game guide! 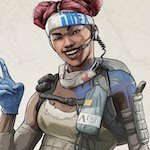 Find out everything you need to know about the all new battle royale Apex Legends including weapons, Legends, gameplay tips, latest news, and more! 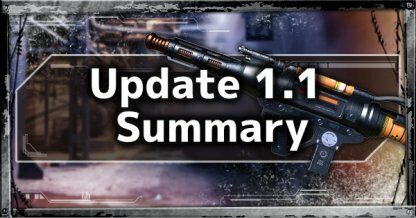 Update 1.1.1 introduces major weapon balancing changes, as well as adding passive perks to Gibraltar and Caustic. 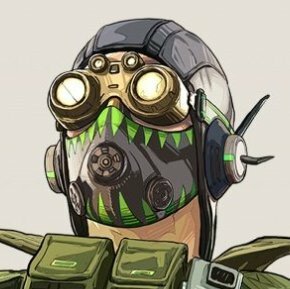 This also introduces a Battle Pass Bonus XP event to quickly earn Battle Pass levels. 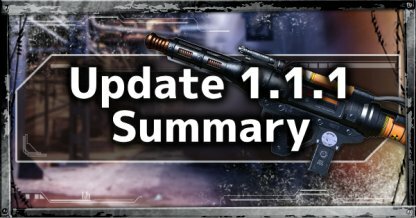 Update 1.1 has dropped, which introduces a number of quality of life improvements, bug fixes, and more! 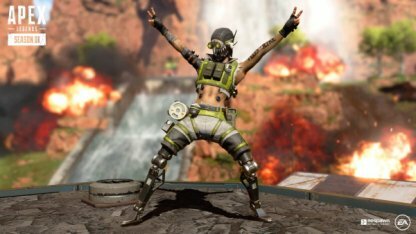 Octane has arrived in Apex Legends and he's here to cause chaos in the Arena! Find out his abilities, background, gameplay tips and more here! 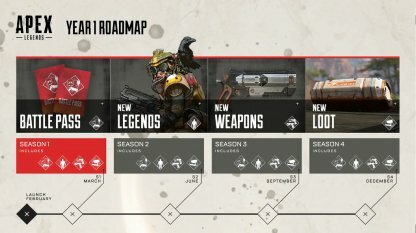 Apex Legends' first season is here! 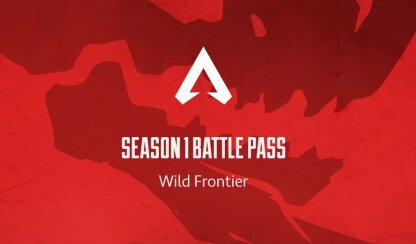 Titled "Wild Frontier", the new season introduces the Battle Pass system, with over 100 rewards to earn, and a brand new Legend named "Octane". 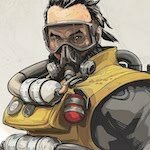 Best Settings for the PS4 Can You Cross-Play? 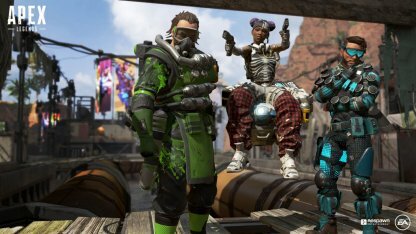 Apex Legends pits you and 2 other players against other squads in a battle to become the last team standing! Team up with up to two other Legends and utilize your abilities to gain the upper hand in combat! 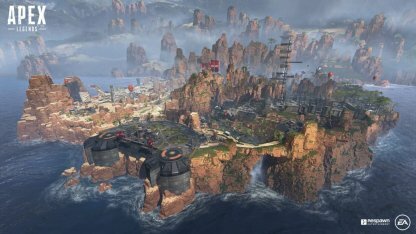 You and your squad will participate in huge 60-player matches where the last squad of three will emerge victorious. Communicate with your squad and strategize to secure your victory! 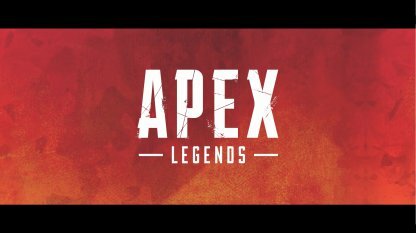 You will be able to choose from 8 different Legends, each with their own unique ability to help you and your team achieve victory! 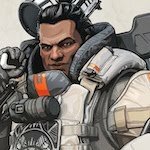 Apex Legends is a free-to-play game! 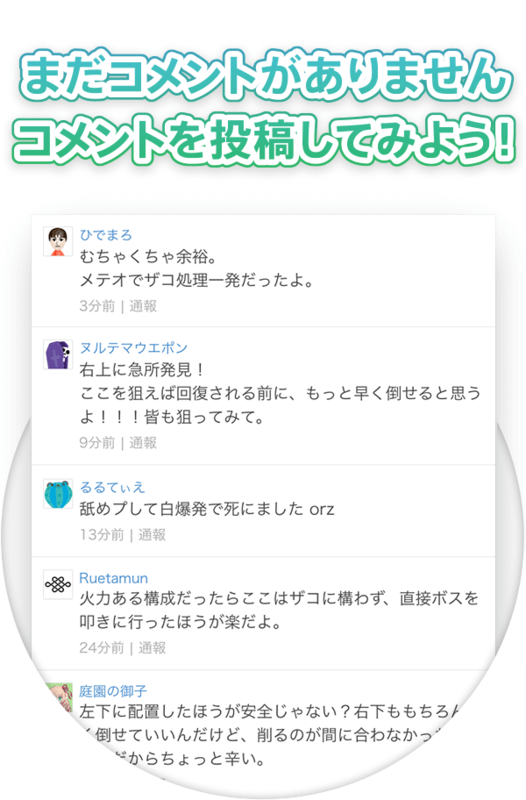 You will be able to download the game for free and play it as soon as you finish your download. However, please note that you may require some subscriptions such as Xbox Live Gold to play the game. 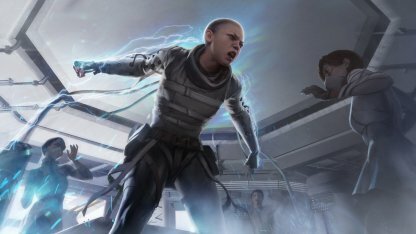 Legends are characters that possess a unique ability that aids their team in battle. Choose a legend that will best fit your playstyle and master their abilities to become a deadly asset to your squad. Legends contribute by playing a specific role for the team. 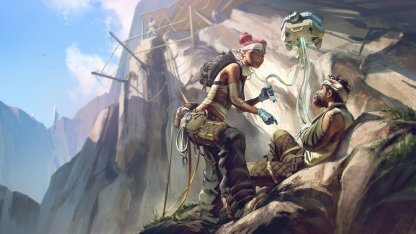 There are Legends that heal and shield teammates such as Lifeline, and Gibraltar, while others such as Pathfinder and Bloodhound can help you track and spot enemies! Heal and shield your squad, unleash a devastating firestorm upon your enemies, bait enemies with a decoy, and more! Use your Legend's unique abilities to support your squad, pick off enemies, and more to edge out the competition! 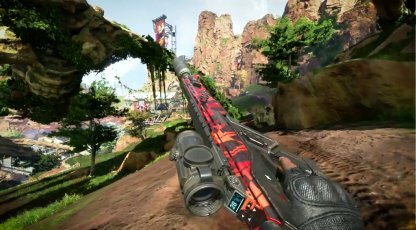 From energy weapons to shotguns, there is a huge lineup of weapons to use and abuse! 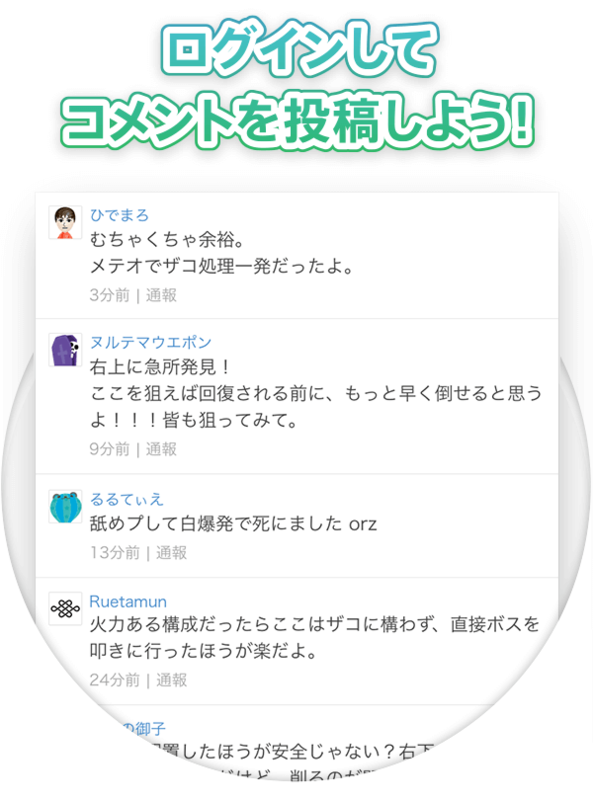 Find the best weapon for you and get ready to fight! 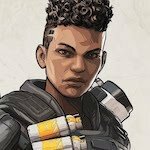 Apex Legends released on Feb 4, 2019, and is now playable on Playstation 4, Xbox One, and Origin on PC as a free-to-play title. 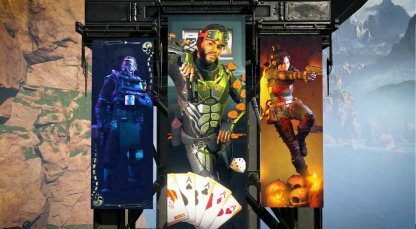 A Battle Pass will be available as an in-game purchase. 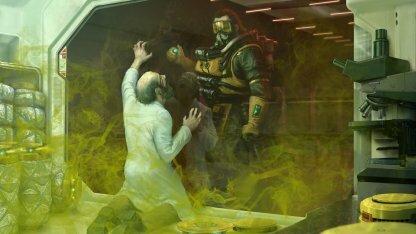 With the Battle Pass, you will be able to earn exclusive cosmetic items through seasonal events throughout the year. 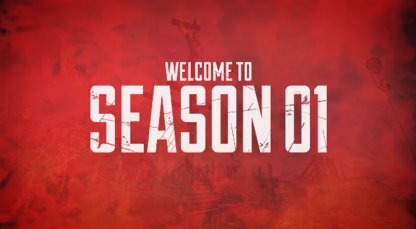 As of now, there are 4 Seasons planned for 2019. 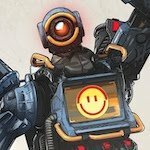 The Frontier War is over. After hundreds of years of conflict between the Interstellar Manufacturing Corporation and the Militia founded to fight them, the far-off region of space known as the Frontier can finally know peace. 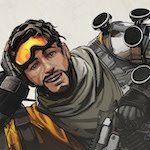 But liberation can come at a cost: when the IMC and the Militia departed, they took everything of value and left the Frontier worlds in disarray. 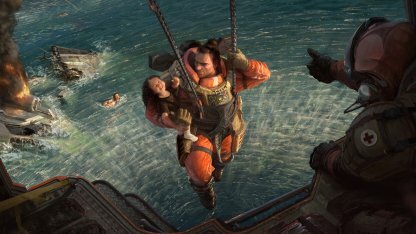 With no way to support themselves, the people of the Frontier had no choice but to leave their homes. The brave relocated to the Outlands. A remote cluster of planets on the fringes of the Frontier, the Outlands are untouched by war and teeming with resources and opportunity. But life is cheap here, and danger lurks around every corner. 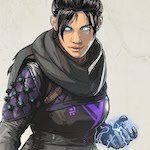 Its pioneers, explorers, and outlaws used to spend their lives locked in an endless power struggle – now, they settle their differences in the Apex Games, a bloodsport where Legends from all corners of the Frontier compete for money, fame, and glory.